“I’ve been entertaining people since I was a little girl. And on this show, I’m not doing anything now that I haven’t done before. Of course, we’re doing it quite a bit faster. 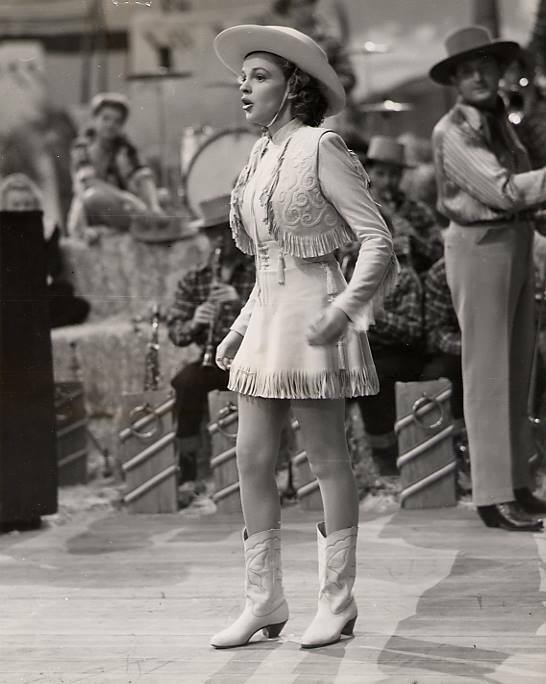 But I enjoy it.” – Judy Garland about her TV series, 1964. January 29, 1939: Two items. The first is a collage of photos featuring young stars who were successfully navigating the “awkward” age of adolescence. The second is an obvious studio-fed version of the same old story of a girl (or “lady”) breaking up a gang of guys. 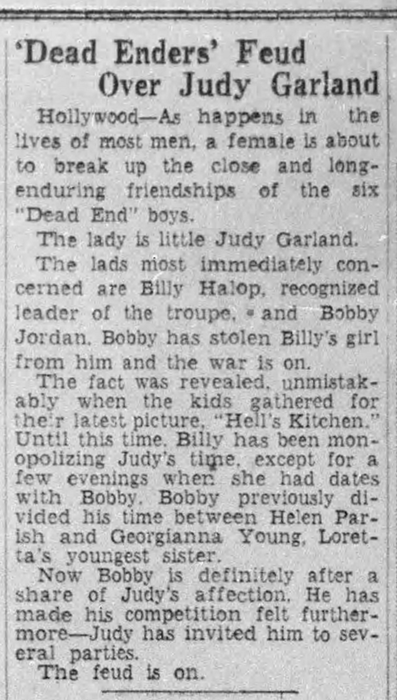 In this version, it was “little Judy Garland” who was breaking up the “Dead End” boys by being the object of affection for both Billy Halop and Bobby Jordan. Judy did go out with Halop a few times socially but it wasn’t anything more serious than some innocent dates. January 29, 1942: Judy and husband David Rose, along with Judy’s mom, Ethel, and assistant Baron Poland, were on their way to the final stop on their USO Tour of Army camps. That last stop was Camp Wolters just outside of Mineral Wells, Texas, where they arrived on January 30th. This article published in the Rolla Herald, Rolla, Missouri, amusingly feigns disappointment that Judy did not visit Fort Leonard Wood, located in the Missouri Ozarks and just two and a half hours from Fort Jefferson Barracks where she had recently visited. 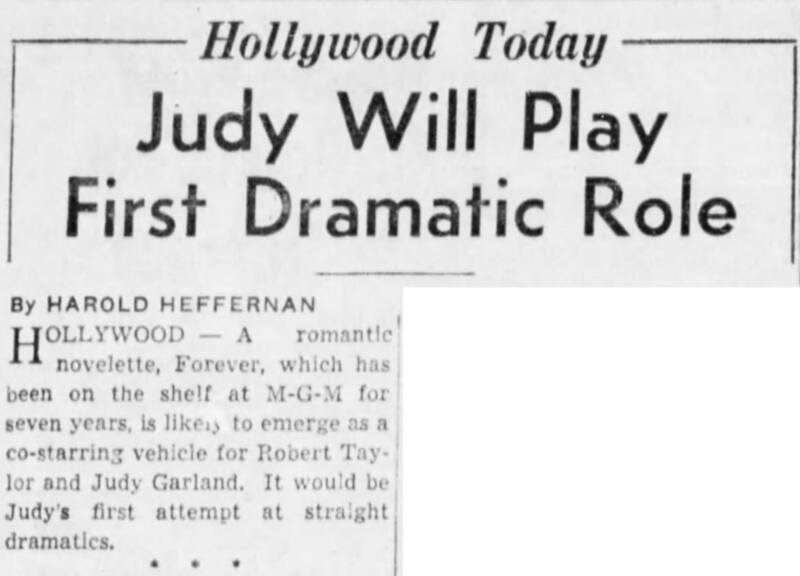 January 29, 1943: News reports made note that Judy’s first dramatic role would be in the film Forever. 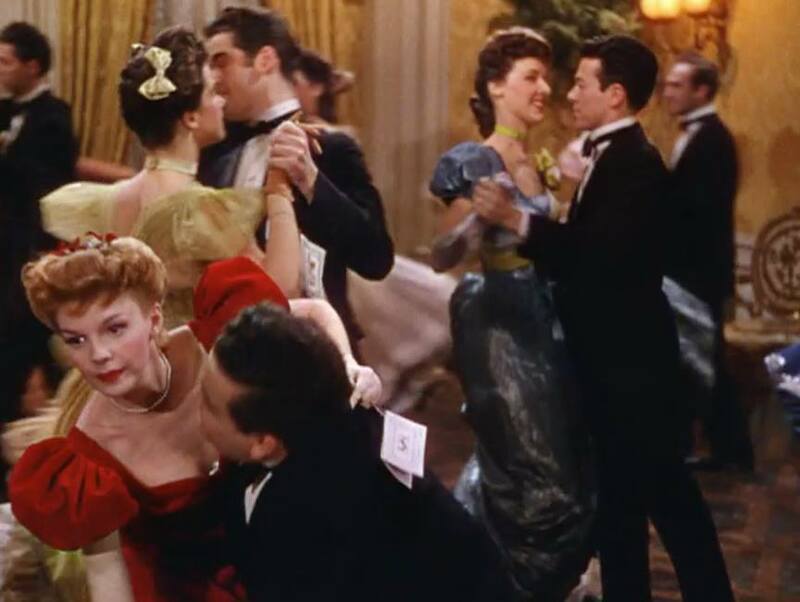 Judy’s name was tied to the project off and on, with different co-stars at different times that included Robert Taylor, Tyrone Power, and Gregory Peck. 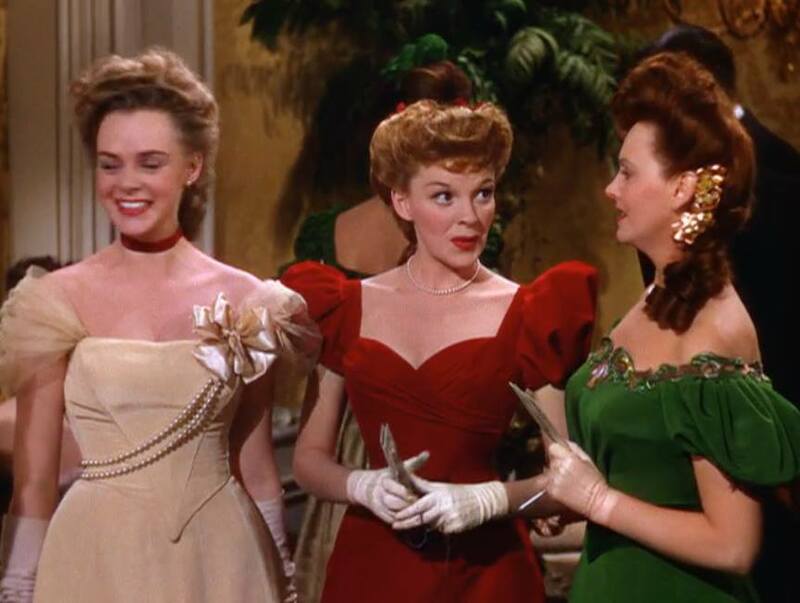 At one point it was to be a musical with a score by Rodgers & Hammerstein. 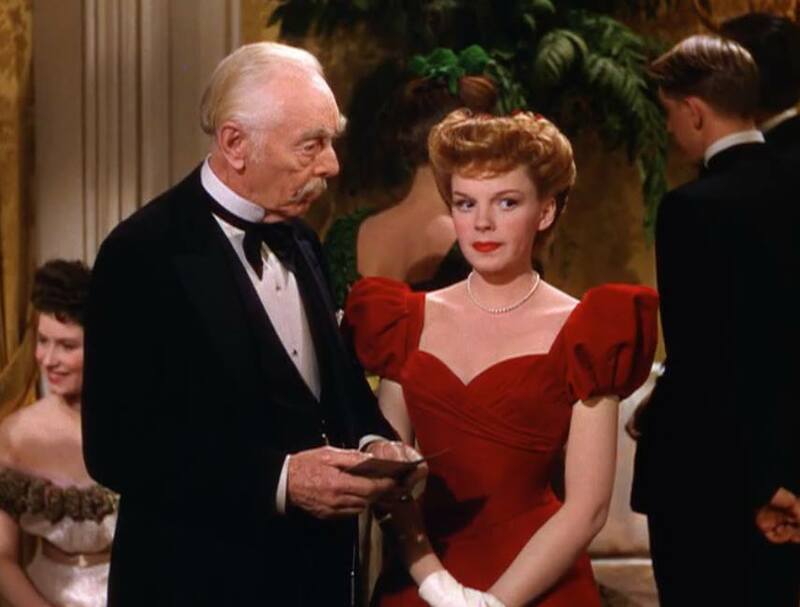 Check out The Judy Room’s “Films That Got Away” section for more about the various film projects Judy was attached to, even if in rumor only. 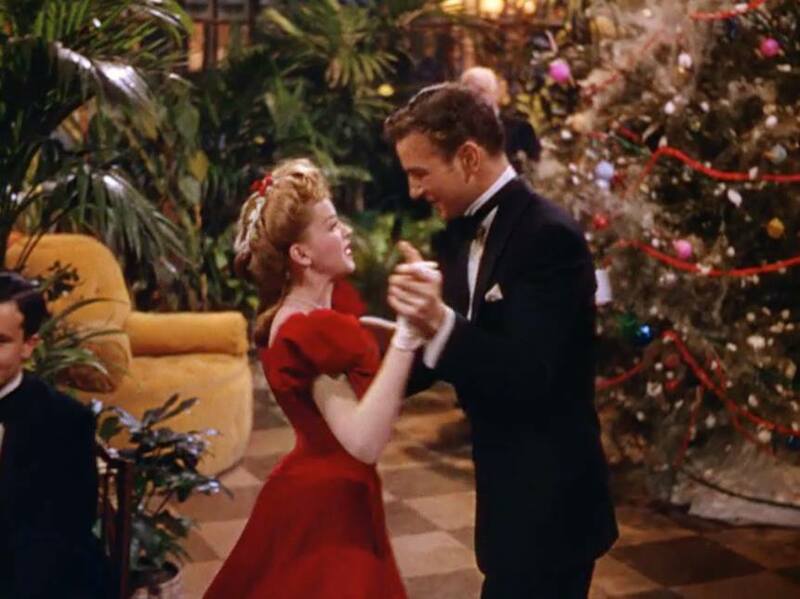 January 29, 1943: Judy’s personal, and lifelong, family physician, Dr. Marcus Rabwin, ordered her not to dance for three weeks. 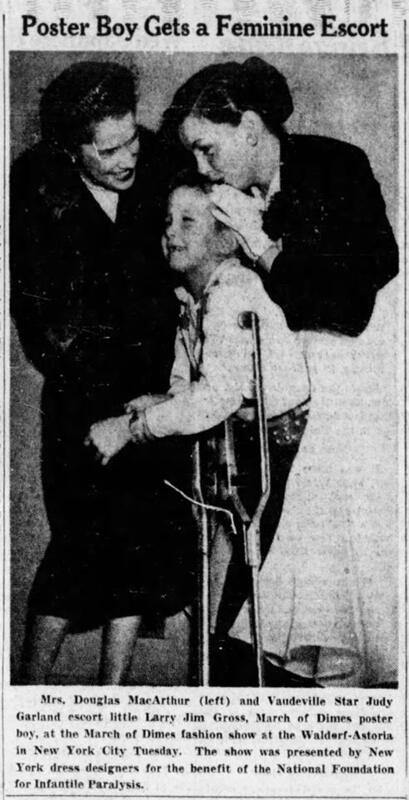 Her mom, Ethel, told MGM that Judy was confined to bed. 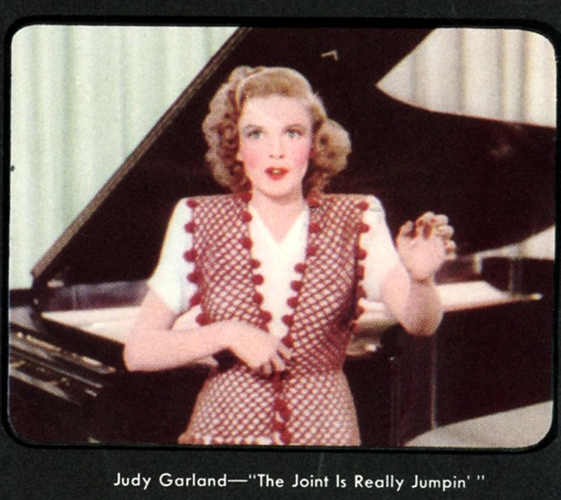 Director Busby Berkeley had overworked Judy for several weeks rehearsing and filming the “I Got Rhythm” number for Girl Crazy. On top of that, Judy had some additional rehearsals for the new finale for her recently completed film Presenting Lily Mars. She was down to 94 pounds. 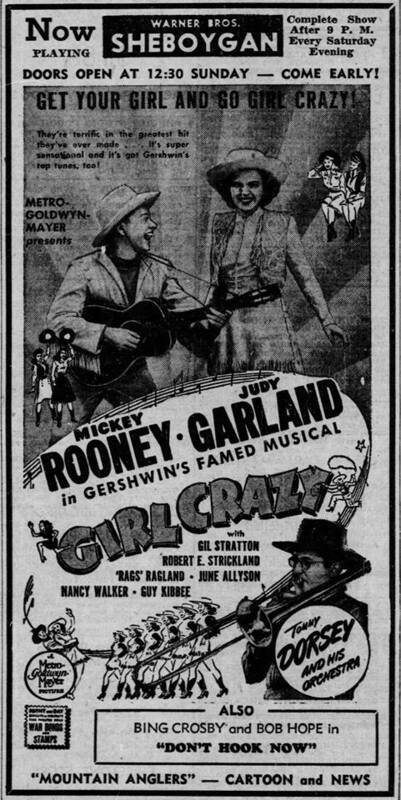 The situation was so bad that Berkeley was replaced as director of Girl Crazy by Norman Taurog with Charles Walters staging the rest of the songs. 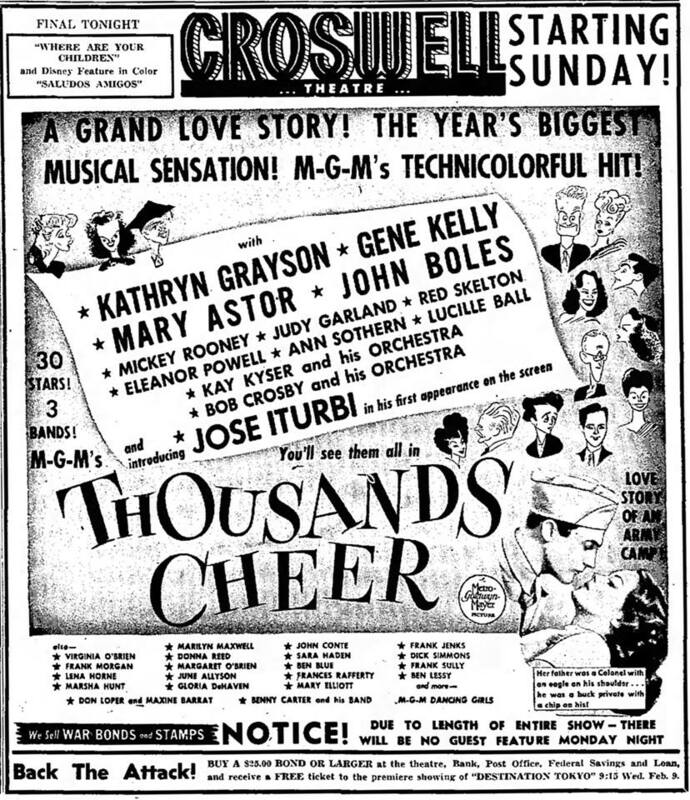 Berkeley’s version of “I Got Rhythm” remained in the film as its big finale. Unfortunately, Judy was back at the studio after only a little over a week’s time. 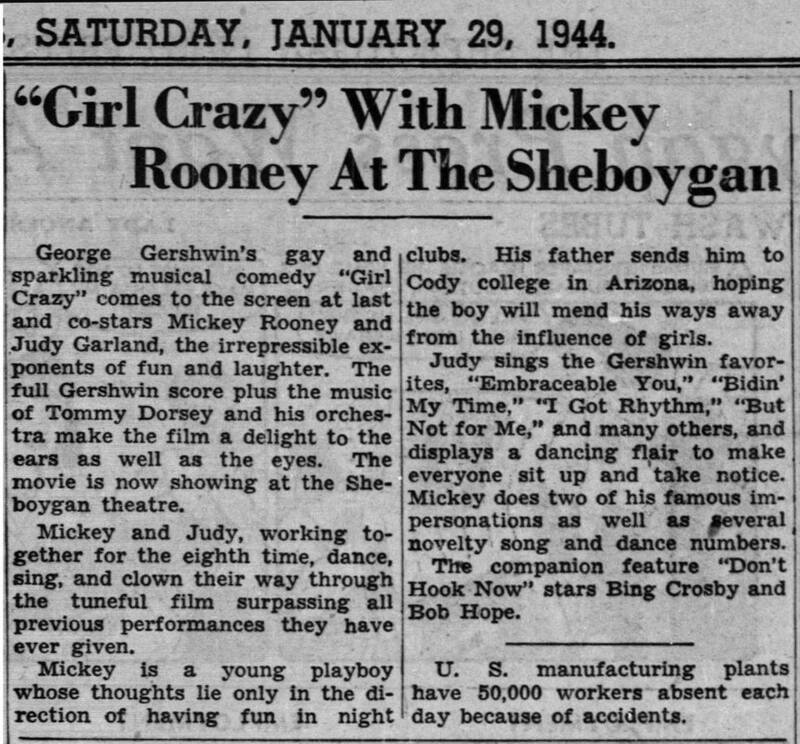 January 29, 1944: Judy was enjoying success with two films in general release: Thousands Cheer and Girl Crazy. 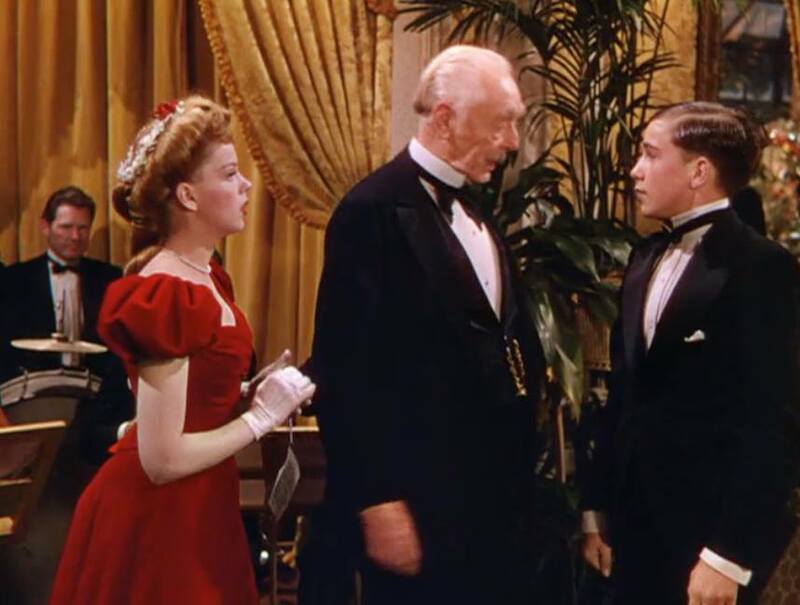 January 29, 1944: Meet Me In St. Louis filming continued with more shooting of the Christmas Ball sequence on the “Interior Conservatory and Ballroom” set. 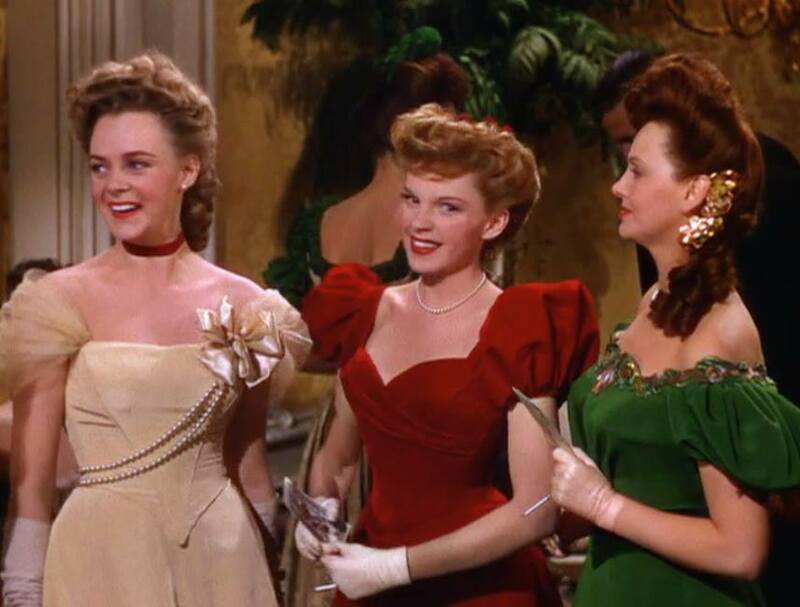 Time called: 10 a.m.; Judy was ready and on the set at 10:47 a.m.; dismissed: 6:05 p.m.
January 29, 1945: Filming on The Harvey Girls continued on the “Interior Dormitory” and “Interior R.R. Engine and Train” sets. 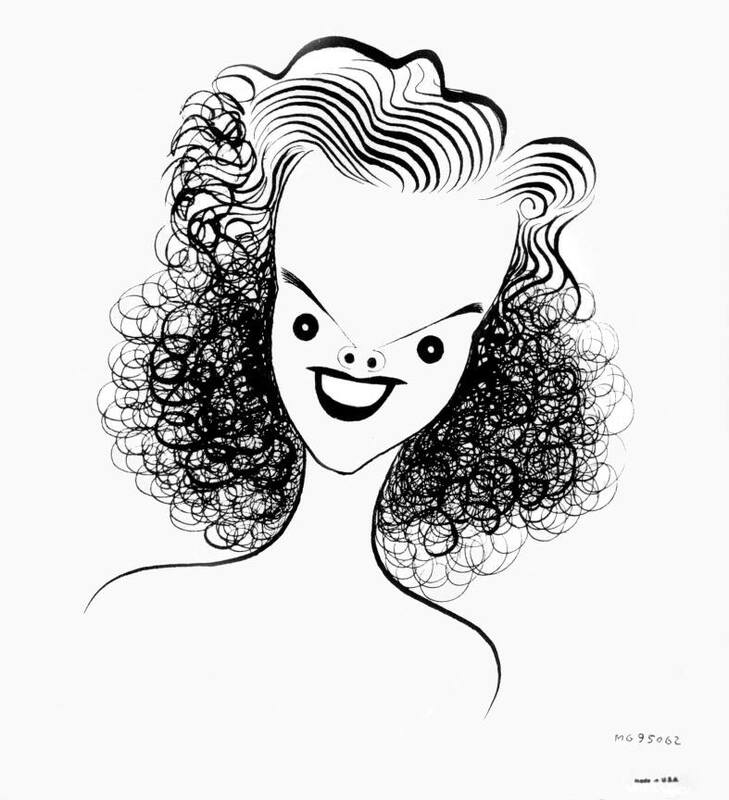 Time called: 1:00 p.m.; Judy arrived at 2:00 p.m.; dismissed 5:55 p.m.
January 29, 1948: Judy was out sick from the production of Easter Parade. She returned the next day. 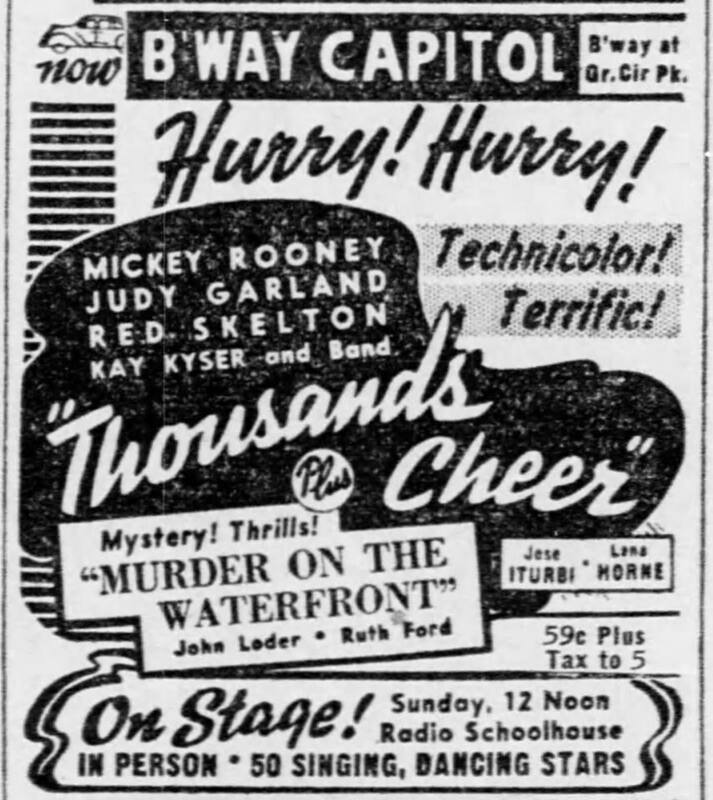 January 29, 1951: “Punch and Judy.” Columnist Erksine Johnson tells a story that pokes fun at Sid Luft’s reputation for using his fists to settle conflicts. 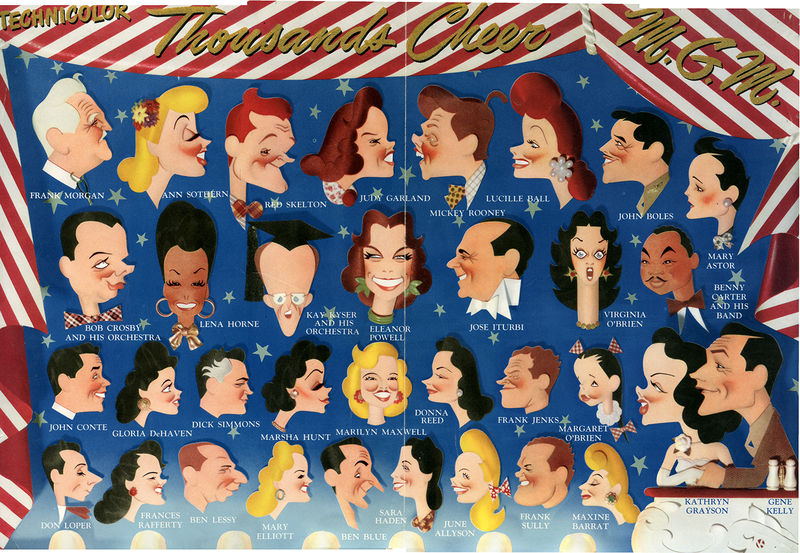 Apparently, that reputation prompted a bystander at the Mocambo to mutter “Ah, Punch and Judy” when Judy and Sid arrived at the club. 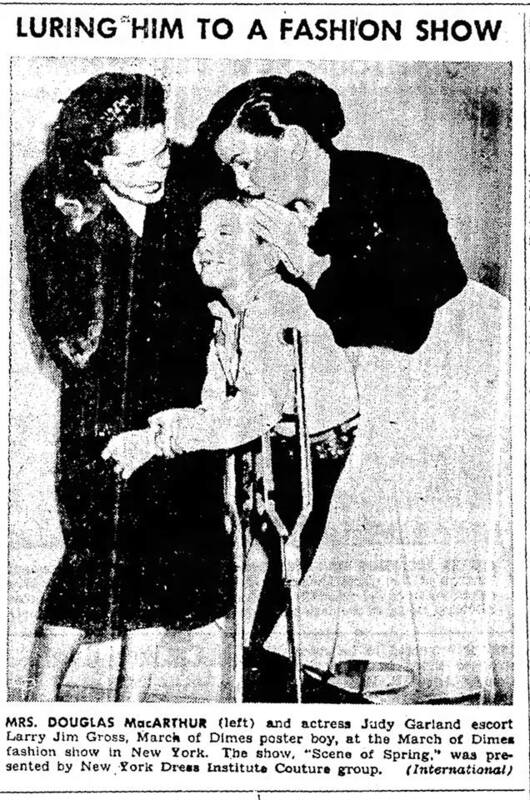 January 29, 1952: Judy took part in the March of Dimes fashion show event at the Waldorf-Astoria. A photo of the event made the papers in the next few days. In the photo, Judy is seen with Mrs. Douglas MacArthur and Larry Jim Gross. Judy was always ready to help raise money and awareness for the rights and care of children in need. She had a real love of children which I think shows her very deep warm humanity which is something that’s rarely mentioned in articles and exposes about her “troubled” life. 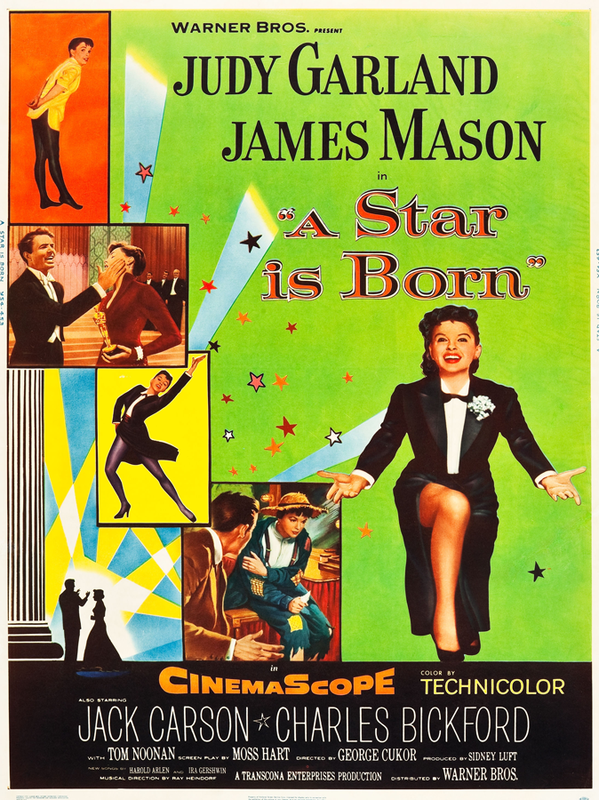 January 29, 1954: Judy was out sick from the production of A Star Is Born. She returned the next day. 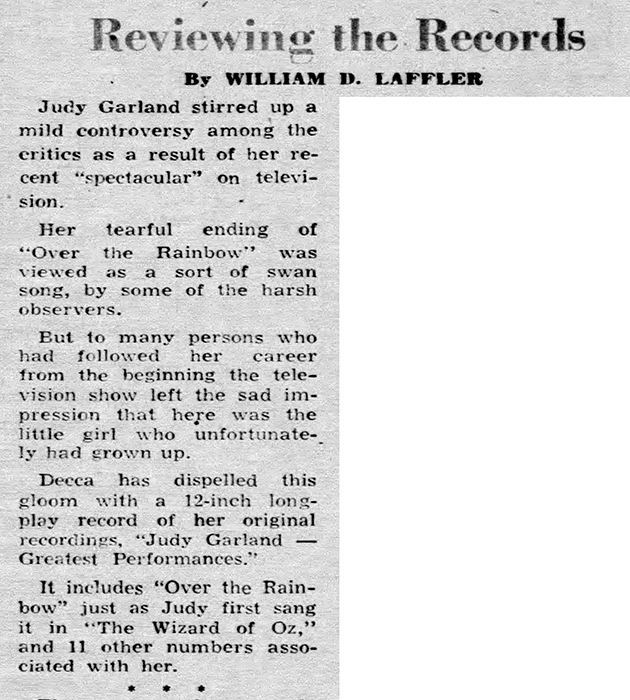 January 29, 1956: William D. Laffler of the “Honolulu Advertiser” wrote this review of the recent Decca Records compilation, “Judy Garland – Greatest Performances.” He mentions Judy’s recent TV special, and how some “harsh observers” took her “tearful ending of ‘Over the Rainbow'” as Judy’s swan song. 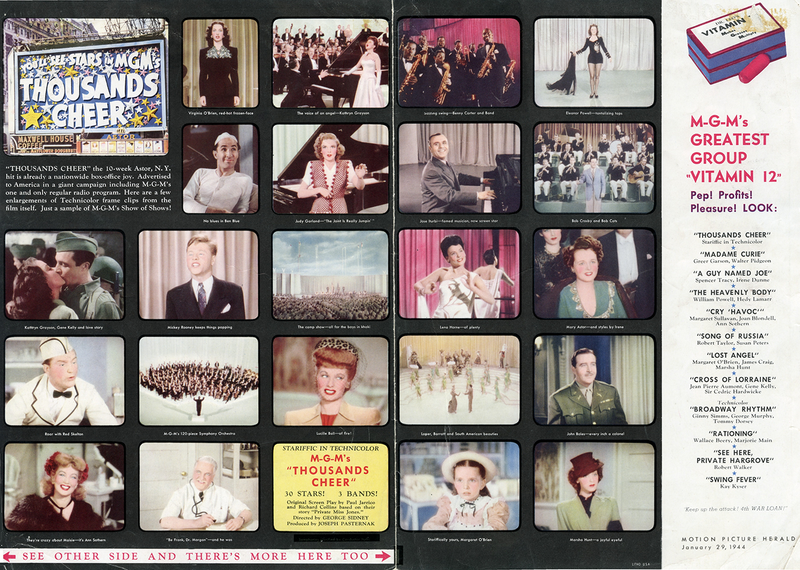 The album had just been released in late 1955. 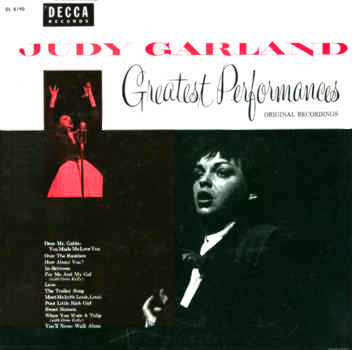 Check out The Judy Garland Online Discography’s “Greatest Performances” page for details about the album and its Australian re-release in the early 1970s. January 29, 1961: Director John M. Frankenheimer’s wife tried to evict Judy from the apartment she was renting. 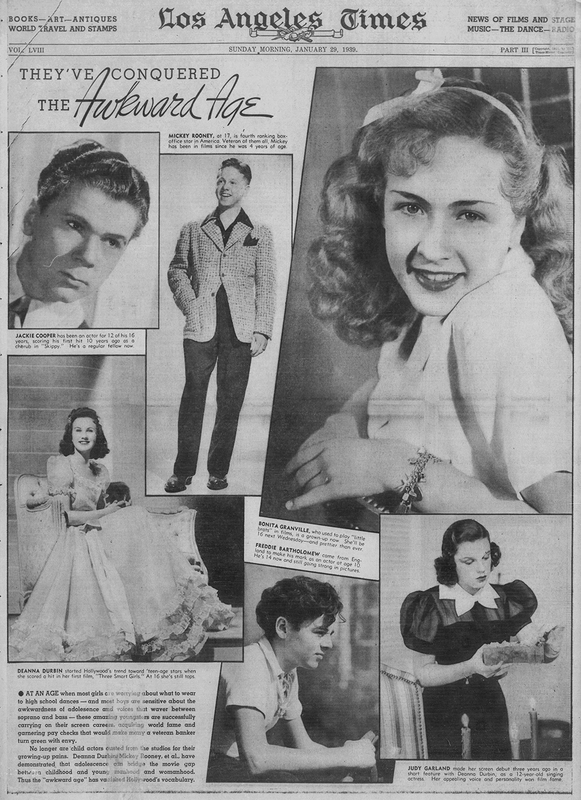 Although the story doesn’t mention it, the alleged real reason was that Mrs. Frankenheimer was jealous of the time Judy and John were spending together. Also on this day, Judy signed check #221 on her Kingsrow Enerprises, Inc. checking account for $245.48 payable to L.F. Houser, Plumbing Service. P.O. Box 18, Beverly Hills, California. The check cleared through her account at the city national Bank of Beverly Hills, on February 4, 1964. Judy also wrote a check to a member of her household staff, Kevin L. Entwright, for $259.98.